The event will discuss and showcase how young people are promoting and supporting SDG implementation as partners. The event will feature a lively discussion among relevant stakeholders on how to promote an enabling environment for young people’s inclusive participation in the 2030 Agenda. 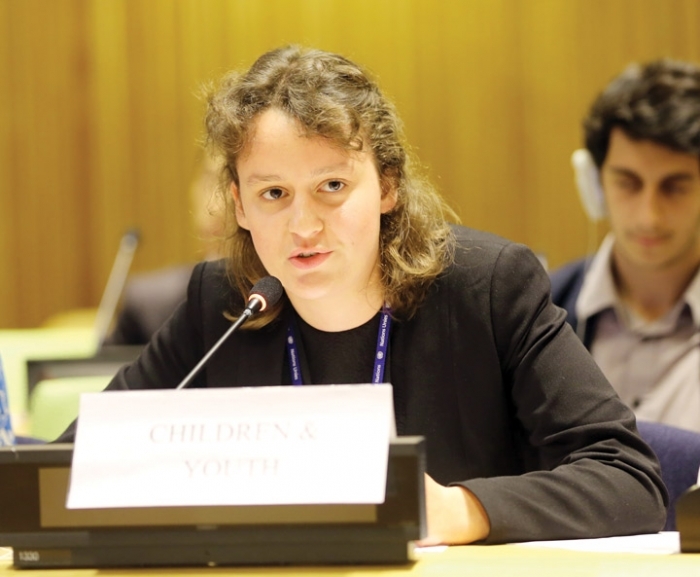 Young people played a key part in shaping the Agenda’s priorities and now as agents of change they will be indispensable to its achievement in the coming 15 years. 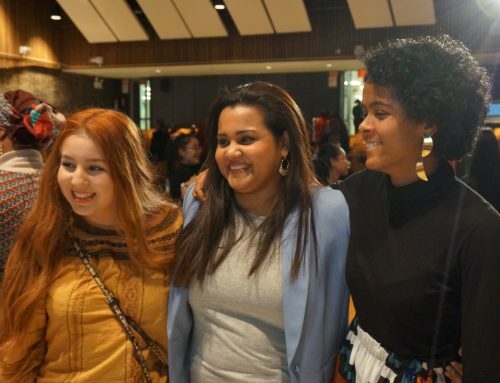 The scale and scope of the ambition requires particularly strong partnerships at every level with young people, who are already engaged in making the SDGs a reality. The annually convened High Level Political Forum (HLPF) has been established as the central space at the global level for the monitoring, follow-up and review for progress on the SDGs. Member States have committed to provide regular assessments on the implementation of the 2030 Agenda at the national level, and the 2016 HLPF will host the initial round of voluntary reports from 22 Member States. 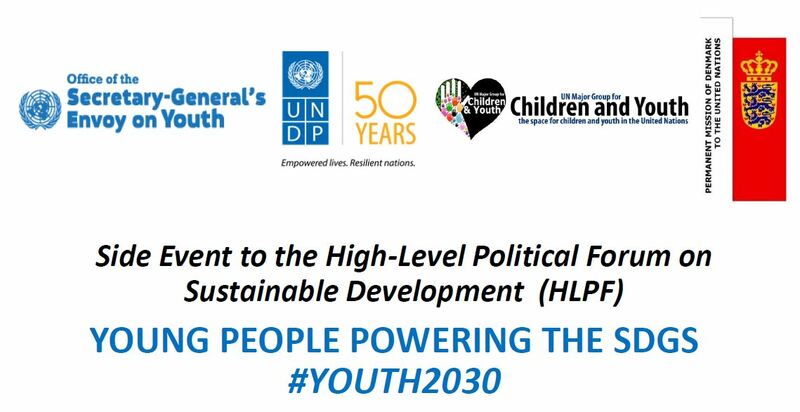 The event will provide a platform in the context of the High Level Political Forum, for young people and other stakeholders to discuss young people’s implementation of the SDGs, including promising examples, innovations, and challenges as well as their role and current status in the implementation process more broadly. • How are young people involved in the implementation, follow-up and review of the SDGs at the global level?